Boarding and kennel stress is true. Dogs become stressed the same as humans and putting your dog into boarding kennels, can be stressful for them. Imagine taking a young child to a strange place and leaving him or her with people they don’t know. The child will more often than not, become confused and upset. The same thing happens to dogs. Even calm dogs can have anxiety when faced with new surroundings, change of diet and routine. Let alone being put into a kennel they are unfamiliar with, surrounded by strange smells and other dogs. 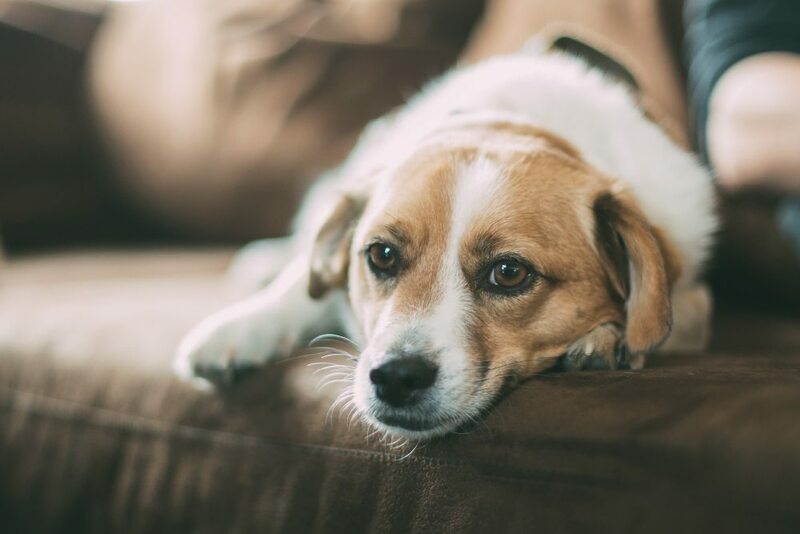 Often, owners don’t understand that their dog may become stressed under these circumstances, especially, if signs of stress aren’t noticed in their home situation or when they are out and about. A boarding kennel setting can be especially hard on nervy, timid, anxious or aggressive dogs. It can also be hard on dogs from the same home, if they are not used to being segregated, being alone or being away from their human. Some dogs who have never been in kennels before in their life, find kenneling very limiting. Then there are some dogs who just need more area than others. Separation related concerns in dogs are on the increase and do impact on a dog’s behavior.